Great Quote | The Oracle Of Ahwatukee . . . 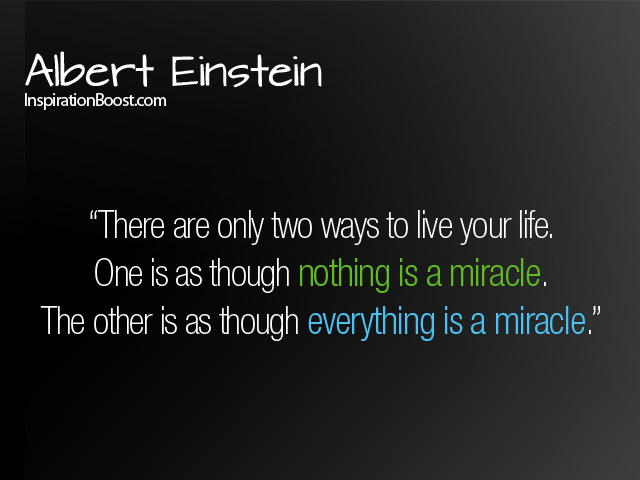 This entry was posted in Albert Einstein, miracles, positivity, quotes, uplifting quotes and tagged Albert Einstein, Miracles, quotes, uplifting quotes. Bookmark the permalink.